I have been attending a teaching course, the most recent one being about effective presentation skills. One of the recent assignments was to do a 10 minute talk on a topic of our choice. 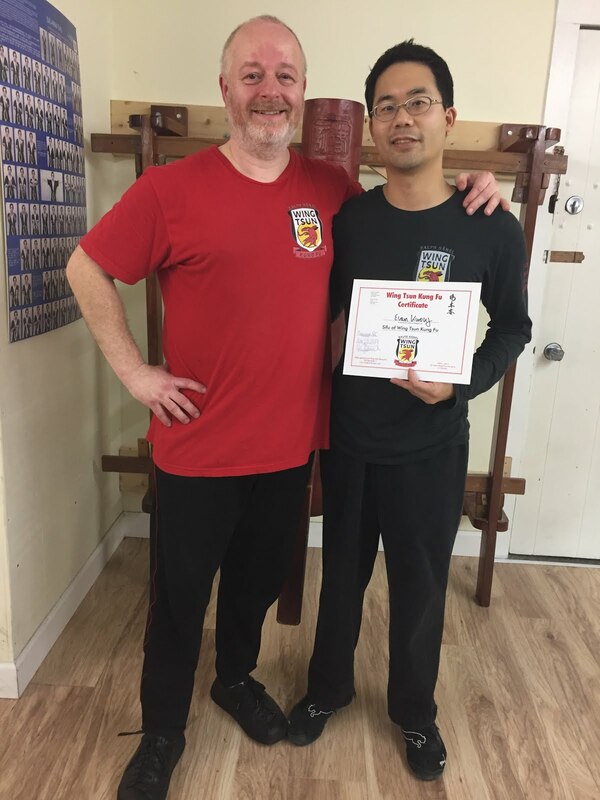 I decided to do a talk about Wing Tsun Kung Fu. It was a combination of powerpoint slides to outline the history of WT, a short demo of the four principles of combat and strength, and a worksheet/handout. Does your training fit with this small survey of answers? unfortunately, the reality is those wants ( for a self defense system) are kind of unrealistic, especially if you put them all together..no violence, easy to learn, etc etc.. imo its wishful thinking,, and reflects a wish for everything to be 'on a silver platter' and no real committment needed..The customer is 'not' always right. While you can teach some awareness and situational responses, self defense in this context is about martial arts. So some commitiment, work ethic, disclipine, and a specific mind set enter the picture.. I suppose you could advise them to use pepper spray, or a taser, if they want something more in line with the customer 'wants'. Definitely found it interesting, from the small group that did not have any experience with martial arts. Interestingly though, one audience member who never thought she'd be interested in any martial art became curious about WT after seeing the presentation.